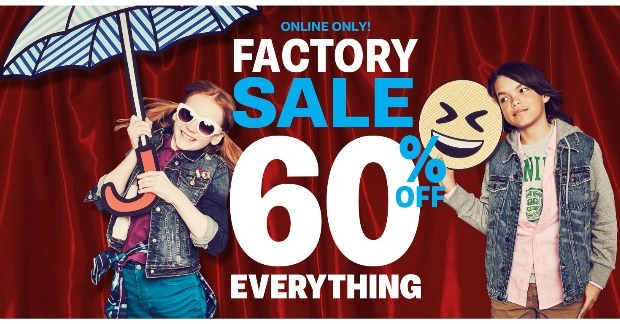 Aeropostale's Labor Day Factory Sale! You are here: Home / Great Deals / Aeropostale’s Labor Day Factory Sale! 60% Off! Aeropostale’s Labor Day Factory Sale! 60% Off! Aeropostale’s Labor Day Factory Sale! 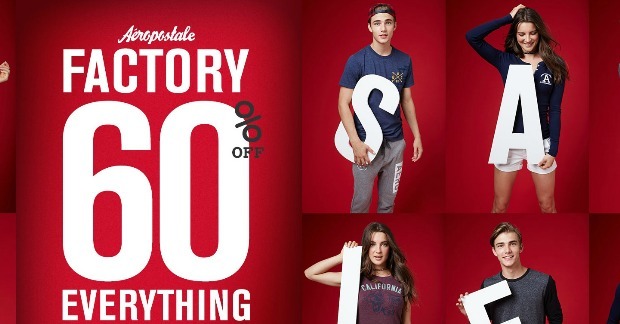 Aeropostale’s famous FACTORY SALE is back just in time for the Labor Day weekend celebrations! From now through Wednesday, 9/7!